We are the real factory so the OEM order is welcomed. And our factory engineer can make drawings from your informations. Our products is standing for high quality goods. 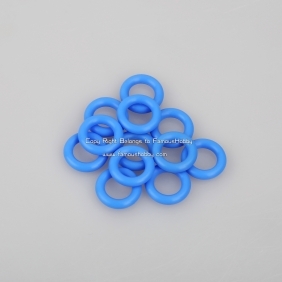 Write review about (CS010 VIBRATION DAMPENER O-RINGS 12pcs/pack): Before you write an review, please make sure that you are in logging status.